Special Agent Whitney Dwyer sees the world in black and white, much to the chagrin of her beloved cousins, the Marino brothers. Her life is terrific: a supportive family, a varied job with mega opportunities for advancement and a fantastic friends-with-benefits lover. Beneath her tough exterior, though, lies a woman who was scarred in deep and dark ways by the horror of an accident that killed her parents. 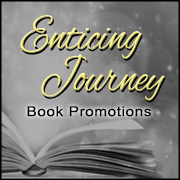 But Whitney’s life is knocked off its axis when she loses the man she now realizes she loves. 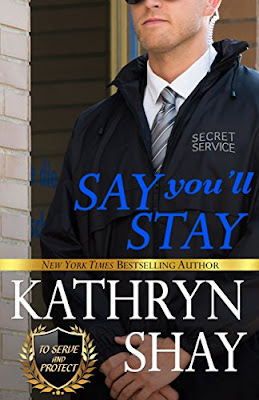 To complicate matters, that man, Special Agent Max Blackwell, has made a decision he regrets immediately. Still, he and Whitney cannot come together again until she deals with what plagues her and he discovers what he truly wants out of life. 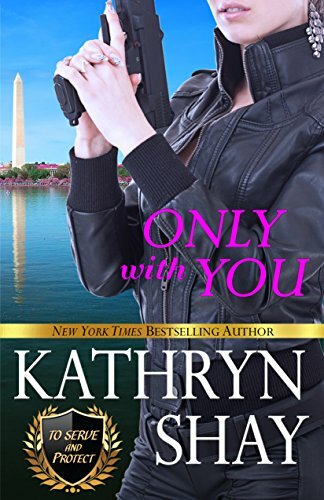 ONLY WITH YOU is back-dropped by the bombing of a federal building, a case assigned to Whitney and Max during their personal turmoil. 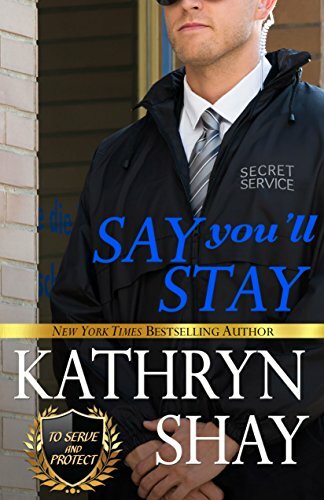 The book also delves into the inner workings of the Secret Service and the danger federal agents encounter every day. Toss in a sizzling relationship and readers will find this story a page-turner. 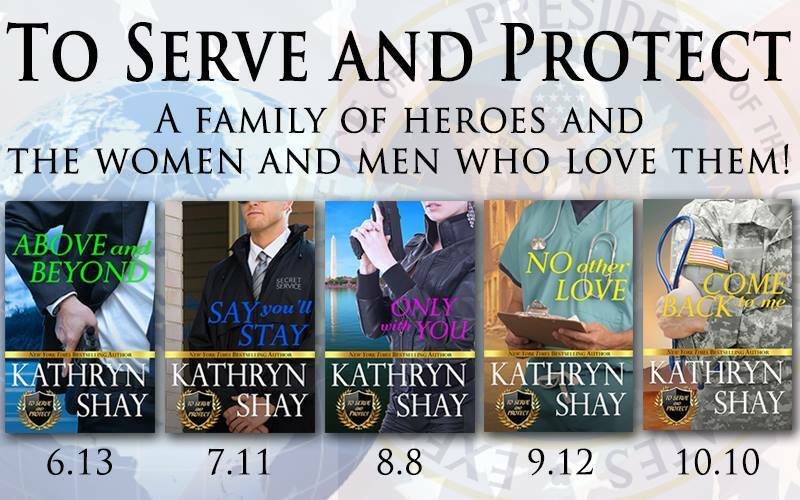 If you liked ABOVE AND BEYOND, be sure to read the entire To Serve and Protect series: ABOVE AND BEYOND, SAY YOU’LL STAY, ONLY WITH YOU, NO OTHER LOVE, and COME BACK TO ME. Max Blackwell answered the door right away. He must be anxious, too. Good thing, because Whitney Dwyer was about to make the biggest move of her life. Huh. He usually greeted her with a sexist term like doll or sweetie or babe, which he’d initially used to needle her. But the terms had become endearments over the years they’d been together. Yet…now that she got a good look at him, he seemed tired. Lines around his mouth suggested maybe the expression was more one of worry. “Good.” She threw herself into his arms. He smelled great, like the woods and outdoors. She hugged him tight. In the past when she did that, he’d lift her up, twirl her around and kiss her senseless. This time he only held on. Still holding onto her, he led her out of the foyer and into the main living space off to the right. 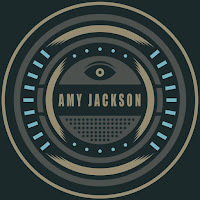 She took a seat on one of his dark leather sofas. 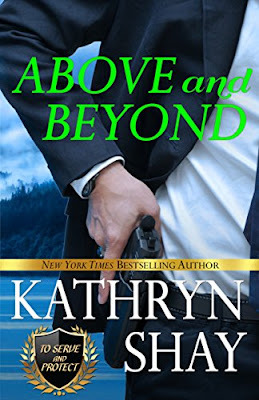 Because he was acting strangely, she was glad he dropped down close to her. Something made her wait for him to start. Does this arrangement suit you, Whitney? Between you and me? Yeah, sure. It’s the best. You? Well, I’m ten years older than you are. Sometimes, I think about where I’ll end up when we split. I never think about us splitting. She gripped his fingers. “Tell me straight, Max.” The tremor in her voice annoyed her, but she was scared now. “I’ve met another woman.” His face reddened as if he knew he’d done something wrong. The expression on Angela’s face when she sat gazing up at Max in the classroom that day at Rowley. How she answered his phone the night over Thanksgiving break, when Max hadn’t come to the Marino Thanksgiving. And where had he gone Christmas Eve when they’d all been invited to the White House party? God, the irony of all this. She thought of the advice her cousin Connor had given to her over Thanksgiving. To go to him. To tell him what she’d discovered about her feelings for him. Unfortunately, Max had gotten an assignment with the CIA out of town for the two weeks right before the next holiday, so she had to wait. Then he’d gone away with his father after Christmas and hadn’t come back until today. Apparently, she was too late. She tried to erect the infamous Secret Service armor she used to protect herself with. But instead, she was defenseless. “Committing to something you don’t want.” His words were harsh, as if he were defending himself. He watched her. She hadn’t realized how her life could change in an instant. When he stood, she stepped back.